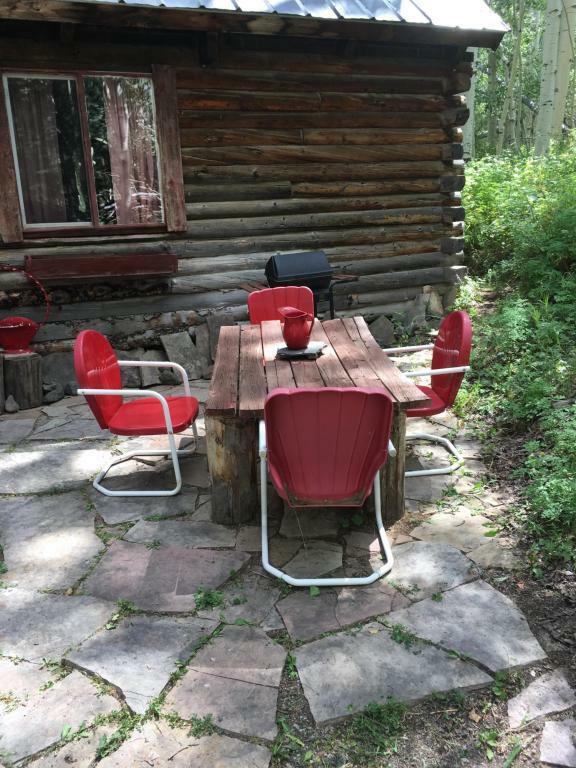 A hand made log cabin close to Wilderness on approx 5 plus acres, Alder Creek/ Dallas Trails, short hike to trailheads. Very affordable escape/getaway cabin for summer or winter recreational adventure! 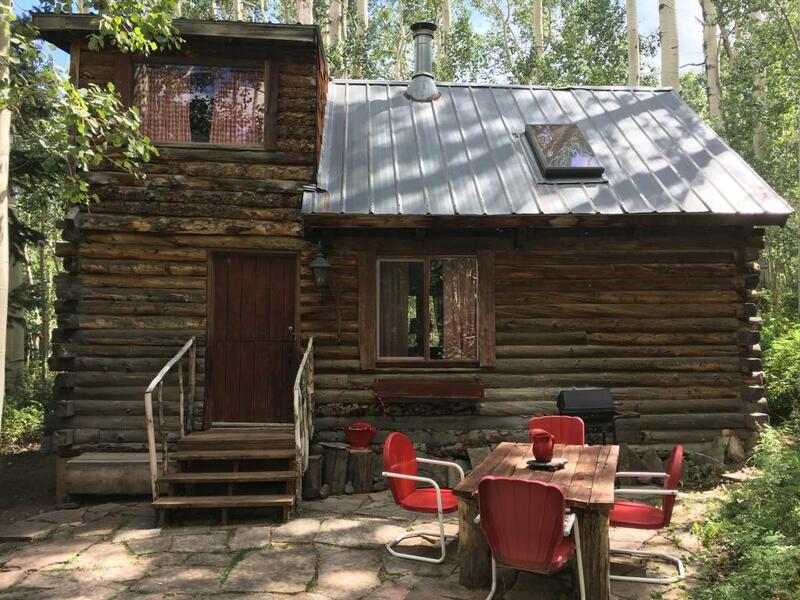 Cabin nestled in Aspens. Has water well, portable generator, wood burning cook stove and furnishings. A super location! Room to add a bedroom, bath and kitchen if wanted. 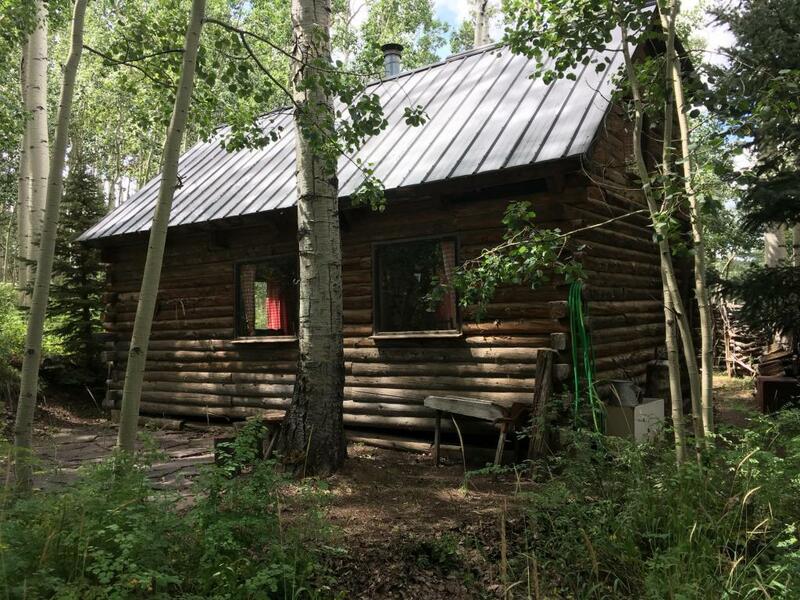 Private roads, access to 3M acres of Public Lands!This is a great log cabin on 5 plus acres. Hiking and equestrian access into 3 million acres of Wilderness and USFS Lands. 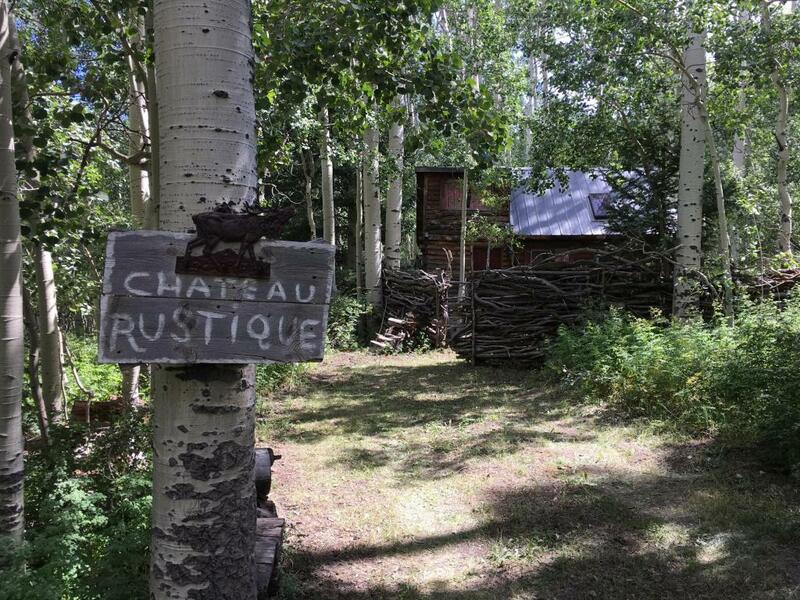 Cabin has a well, a generator, outdoor shower and a 2 seat privy. Beautiful aspen trees. Cannot beat the location, the atmosphere and the setting. Just a half mile + to Alder Creek Trail and the trailhead leading to Ridgway. Hikers, skiers, bikers, hunters paradise!!! Listing provided courtesy of Ed Andrews of Andrews Re, Inc..